Here you will find news and blog entries about all things related to writing, self-publishing, Amazon, Kindle and more. In addition I offer some services to authors. Feel free to familiarize yourself with my Social Media promo service or Submissions service. For many payments, most notably from CreateSpace and Amazon Affiliates, Amazon will require a US bank account for direct electronic deposits. In the absence of a valid US bank account, the users often have to deal with antiquated cheque systems that not only take weeks and even months to arrive, but also carry with them a huge fee to cash out. And in some countries, cheques haven’t been used in years and may not even get accepted. Luckily, other companies exist to compensate for the flaws of Amazon or other similar online stores. 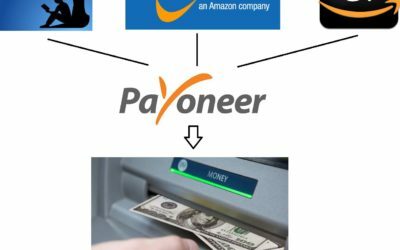 I’m here to talk about Payoneer. 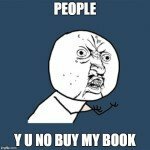 Many Indie authors struggle with getting enough sales. Despite favorable reviews, and content that receives regular praise, some books just aren’t selling. In truth, there is no huge mystery involved. Tens of thousands of e-books are released every month, over-saturating the market. No matter how good your book is, it will never sell if people do not find it. 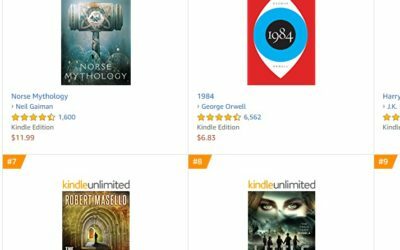 If you do not promote your title, it will be lost in the sea of millions and millions of other e-books that have already been released. I have scoured the internet looking for ways to get the message out. 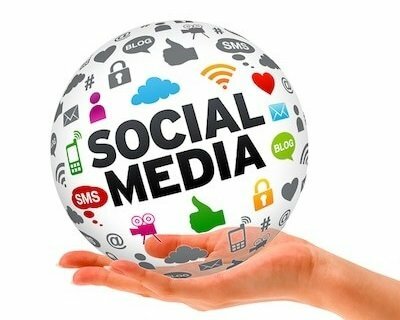 I have explored social media options and looked into both paid and unpaid book promotion services. I have done the work so that you don’t have to. There are dozens of different websites out there that are dedicated to promoting e-books. Most of them will ask for payment in order to list and promote your book. However, many also accept free submissions. 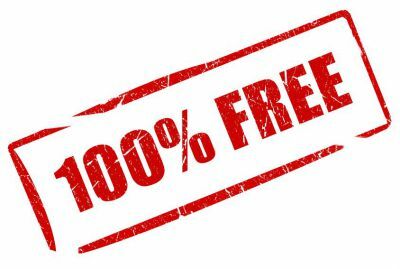 What that means, is that with a little luck (there are no guarantees for free submissions) and a good book in your hands, you may just get your title listed and promoted for absolutely no cost. For a fee, I will do all this work for you. 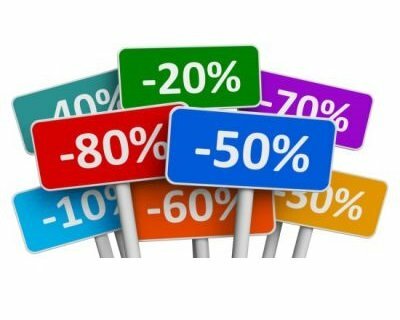 I will submit your book to up to 40 different e-book promotion sites depending on how many requirements your book meets.